The MOBA genre has been at the heart of eSports for quite some time now, and one of the core contenders has been DOTA 2. Since its release, DOTA 2 has been loved by most, but definitely faced a few issues. 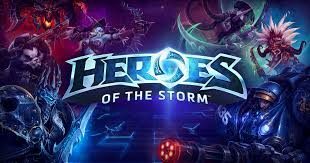 Many bugs exist in the game, its learning curve is almost insurmountable unless you have somebody experienced helping you, and there are fundamental flaws in its custom game system. 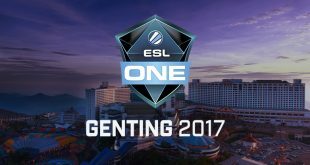 While DOTA 2 is a fantastic game, these things have gotten in the way of it truly thriving. 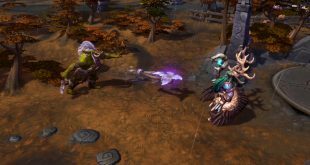 With fantastic MOBA’s like Heroes of the Storm hitting the scene, DOTA 2 is forced to step up its game – and Valve has responded to this need by having DOTA 2 totally reinvent itself. 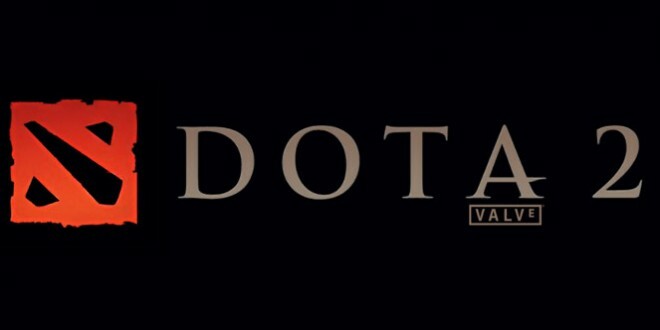 In an announcement today, Valve revealed its plans to bring DOTA 2 to the future, boasting a “new interface,” “new engine,” and “new ways to play.” While the recently announced Source 2 wasn’t explicitly mentioned, it’s pretty clear that’s the engine they’re referring to. Along with rehauling the entire engine that DOTA 2 is based on, a new UI is coming to DOTA 2 that not only looks fantastic, but adds more functionality. One of these options being the long awaited custom game option – something that has been tucked away inside the game for a while, but is now receiving true support. Along with these new options, the new DOTA 2 brings quality of life improvements that many have been waiting for. This includes a quick way to invite your friends, party voice chat out of game, and party merging. If that wasn’t enough, DOTA 2 is taking a page out of the Heroes of the Storm book and allowing you to list yourself as “looking for members,” which makes things a lot easier for people who want to make 5-stacks. If you’re a player who likes to keep track of your numbers, you’re in luck. In the new-and-improved DOTA 2, the game will keep track of your playstyle via a graph that tracks your aggressiveness in games, as well as an MMR calculator that tracks your skill with individual heroes. Even if you don’t feel like jumping in to play a match yourself, the new overhaul will bring DOTA 2 into an even better place for eSports, improving the already fantastic Watch function. If you can’t choose which game to watch, you can get an idea of the game at a glimpse, seeing the minimap in real time along with basic stats, and an inline stream to check out if you don’t want to have the entire game rendered on your computer. Finally, and most importantly for many players, DOTA 2 will offer an entirely new way to introduce new players to the game, devoting an entire tab to tutorials. These tutorials will include guided bot matches that fully inform the player what to buy, why to buy it, and what all the numbers on screen really mean. As someone who just recently got into the DOTA scene, I’m more than a little excited to be able to learn the intricacies of the game here without wasting the time of some team members with my lack of knowledge costing us a match. Whether you’re a novice or a veteran, these changes should get you excited for DOTA’s future. Next week this new UI will go into open beta, and Valve will begin to reveal even more about it, starting with the new custom games. Keep your eye out for more info coming soon! Next Virtual Reality Exclusives – A Good or Bad Thing?